Gary Lightbody received the ‘Outstanding Contribution to Music’ award in Belfast this evening. 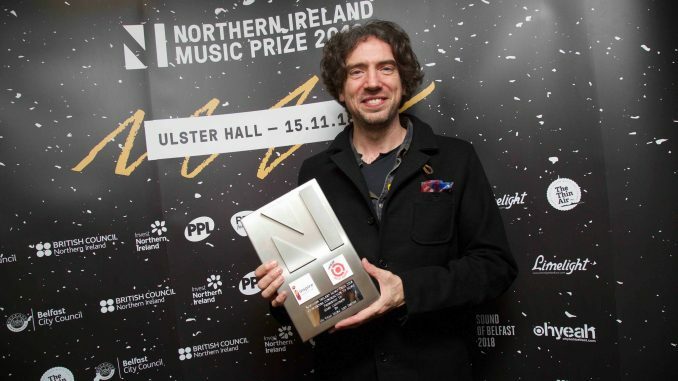 Gary Lightbody, the singer, songwriter, musician and Snow Patrol front-man, was presented with the ‘Outstanding Contribution to Music’ award at the NI Music Prize in the Ulster Hall, Belfast, on November 15th. Gary is the first recipient of this special award, which is in association with Oh Yeah Music Centre and Inspires Wellbeing. 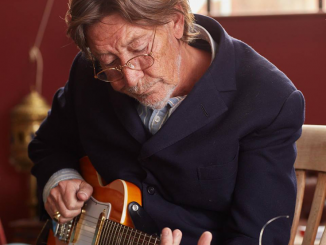 The presentation is in recognition of his exceptional contribution to music as an artist, but also for his active role in supporting grassroots and emerging acts from NI through the various projects and initiatives he has worked on over the years. Gary Lightbody is a multi-platinum selling and award-winning songwriter from Bangor, Northern Ireland. He first started out in 1994 in the band ‘ Shrug’, later known as ‘Polar Bear’, before gestating into Snow Patrol. 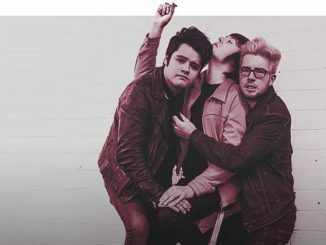 He has completed a number of high-profile co-writes with artists that include Ed Sheeran, Taylor Swift and One Direction. 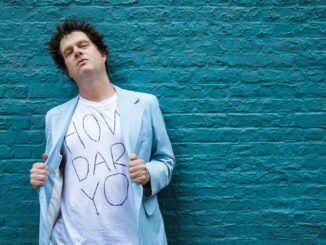 He has been involved in several side projects during his career, including two albums with Glasgow band ‘ The Reindeer Section’, and more recently ‘ Tired Pony’, which he formed with his long-term producer Jacknife Lee along with members of both REM and Belle & Sebastian.